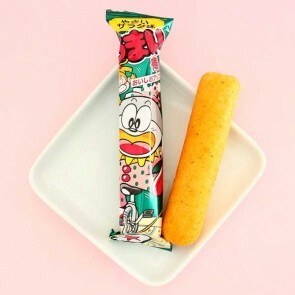 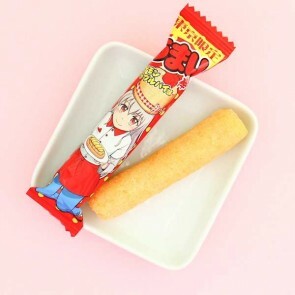 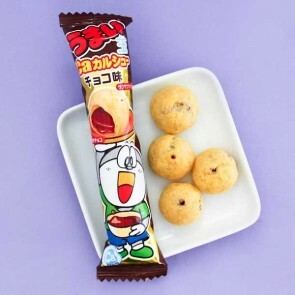 Umaibo or "delicious stick" in Japanese is a puffed corn snack available in many delicious, and sometimes even crazy flavors, like pizza or burger! 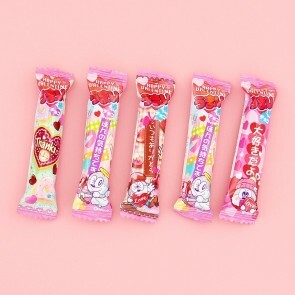 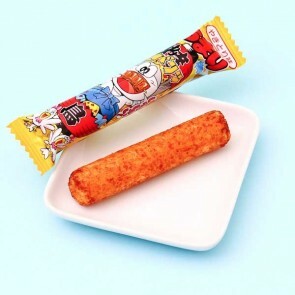 It is produced by the famous Japanese manufacturer Yaokin. 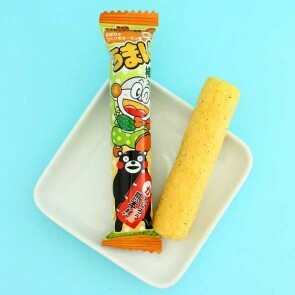 This tasty treat is a great everyday on-the-go snack. 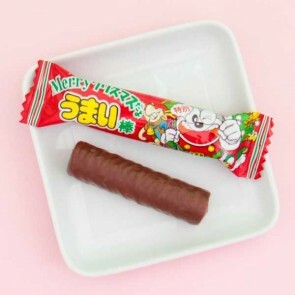 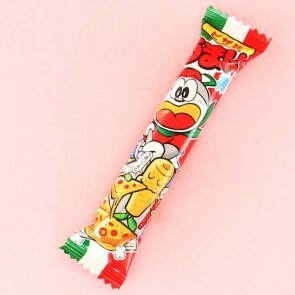 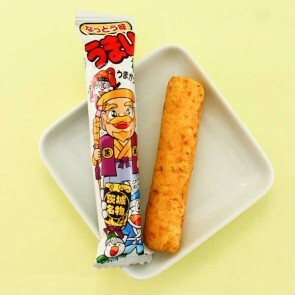 Umaibo has a feeling of nostalgia as the majority of Japanese people ate this snack in their childhood.